Bluegrass Pundit: Did Texas democrats buy votes with cocaine? Did Texas democrats buy votes with cocaine? 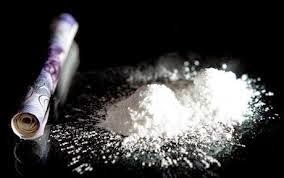 MCALLEN, Texas — A developing federal investigation has brought up allegations that a Hidalgo County Commissioner paid for votes with bags of cocaine while other politicians paid for votes also with cash, cigarettes, marijuana and beer.